Ice shouldn't be counted as part of the promised fluid ounces, the plaintiff contends, but the company says the claims lack merit. Just how important is the ice in an iced coffee? That question is now up for debate after an Illinois woman sued Starbucks, claiming that the coffee chain is “underfilling” its cold beverages, duping customers and serving drinks that contain less coffee or iced tea than advertised. 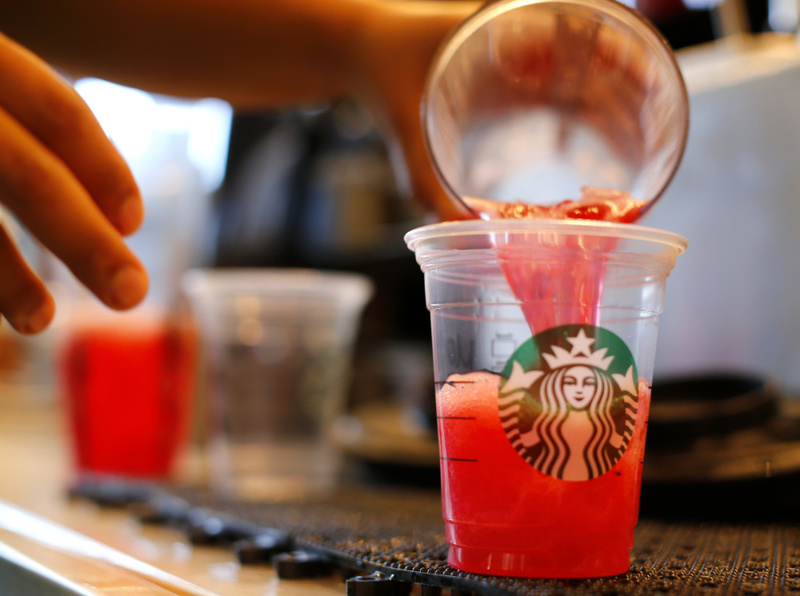 On its menus, Starbucks advertises “tall” drinks as 12 fluid ounces, “grande” drinks as 16, “venti”-sized cold drinks as 24 and its “trenta” cold drinks as 30 fluid ounces. However, the lawsuit claims, Starbucks baristas pour a smaller amount of coffee into the cups, then fill the rest with ice. For example, a Starbucks customer who orders a “venti” cold drink gets about 14 fluid ounces of beverage, not 24, the lawsuit claims. “In essence, Starbucks is advertising the size of its cold drink cups on its menu, rather than the amount of fluid a customer will receive,” the lawsuit states. The suit follows controversy involving the sandwich chain Subway, which was sued over “footlong” subs that allegedly didn’t quite reach their advertised length. In the wake of those incidents, Subway said it had “redoubled” its efforts to have a correct, consistent length.